• Product Categories : Presse. 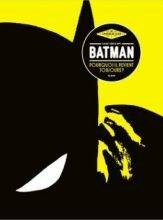 • Product Tags : Batman, Cahiers de la BD, et Presse. • Product Categories : Presse. 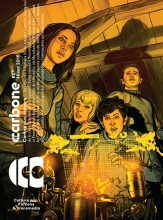 • Product Tags : Carbone et Jack Kirby. • Product Categories : Presse. • Product Tags : Geek, Malevil, et Presse. 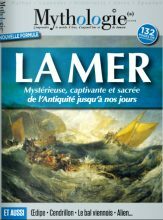 • Product Categories : Mythologie(s) et Presse. 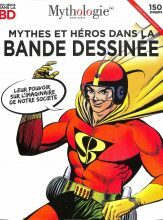 • Product Tags : Comics, Mythologie(s), Presse, et Wonder Woman. 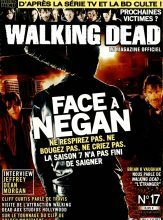 • Product Categories : Presse et Walking Dead. • Product Tags : Walking Dead.